There are many upsides to having plants in your room. For one, to brightening up your room and give it a pop of colour. Plus, who does not like the smell of flowers and plants in the house. However the next five plants not only smell good, look great but they also have the benefits of helping you sleep. Studies have shown that Jasmine has the ability to reduce anxiety levels as well as increase the quality of your sleep. In fact, Jasmine in aromatherapy is often used as a natural sleep remedy. As opposed to putting you to sleep, Jasmine is more likely to make your sleep time count for more. According to the Wheeling Jesuit University, “Jasmine Odor Leads to More Restful Sleep, Decreased Anxiety and Greater Mental Performance”. 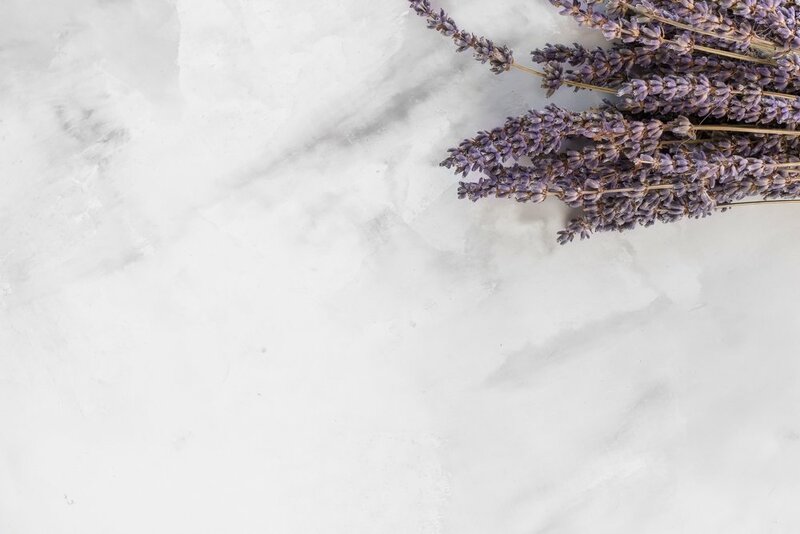 Who hasn’t heard of the link between Lavender and relaxation? It has been proven to slow down heart rate and lower blood pressure, helping reduce stress. “There are probably as many uses for aromatherapy as there are essential oils, but research shows particular promise in their ability to relieve stress, stabilize your mood and improve sleep,” says Rupinder Mangat, cofounder and CEO, MEVEI, a New York-based company that produces natural essential oils. “Lavender essential oil is one of the most studied in terms of its relaxation effects.” And the smell is divine. Aloe Vera has more uses than helping your sun burn. This amazing plant is listed as one of NASA’s top air improving plants. It emits oxygen at night making for a more restful slumber. It’s also one of the easiest plants to look over being able to deal with not being watered every day. We hope you have enjoyed reading about some of these amazing plants. We hope that they help you drift off into a good night sleep.